The LTE 9115 is AVI’s next generation Router providing multiple Ethernet connectivity with enhanced 4G-LTE, WAN uplink and Wi-Fi access. The LTE 9115 delivers local area network routing via 5 x Ethernet ports, and 4G-LTE CAT 4, providing download speeds of up to 100 Mbps and upload speeds of up to 50 Mbps. In the event of loss of 4G-LTE, the LTE 9115 supports fallback to 3G, or routing to Wi-Fi to maintain WAN connectivity. 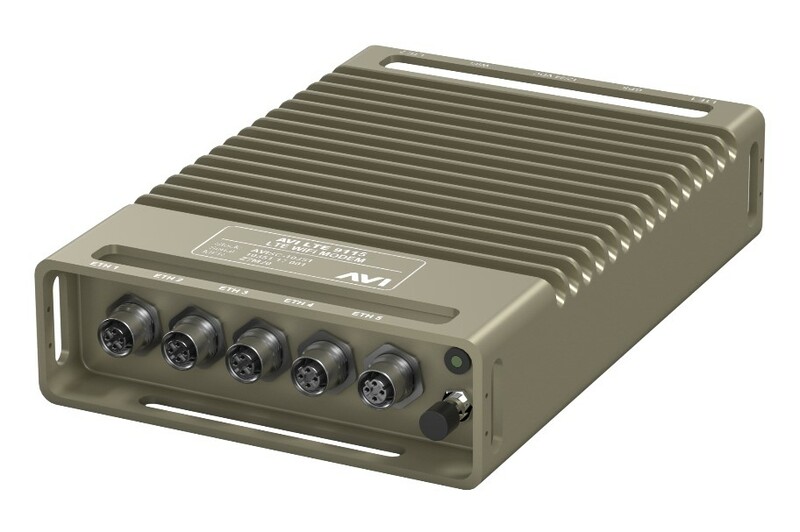 Using high-grade components, AVI’s rugged chassis design provides an extended operating temperature range, the LTE 9115 delivers uncompromised reliability of 4G-LTE and Wi-Fi router technology in harsh environments. Please Contact Us for a quotation for the LTE 9115 for your organisation or to discuss tailoring this product to suit your needs.